Sudbury Living | Winter issue available now! Vicki Gilhula December 1, 2014 Upfront No Comments on Winter issue available now! While citizens wait for their new mayor and council to be sworn in Dec. 2, Mayor Marianne Matichuk is packing. 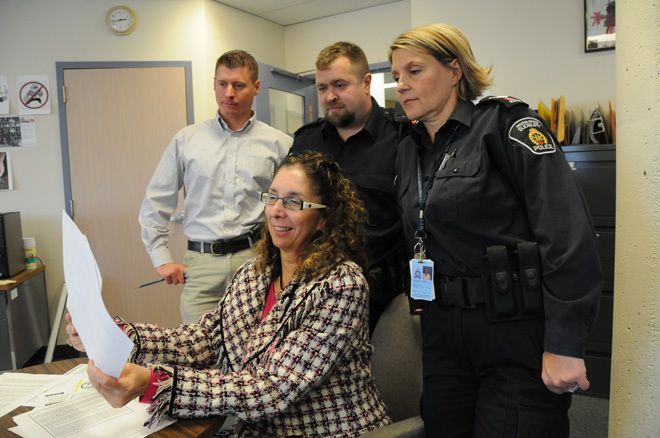 The city’s first elected female mayor did not seek re-election and will soon vacant her office at Tom Davies Square after just one term in office. 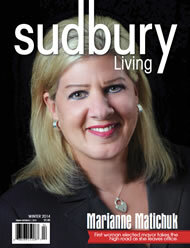 As prepares for her life after politics, Sudbury Living Magazine interviewed Matichuk for the Winter issue cover story. “The mayor was cautious and not critical about events and people that made her four years in office difficult,” says editor Vicki Gilhula. “Anyone who follows municipal politics already know that story. If you are not receiving Sudbury Living, contact the circulation department at 673-5667. Ask about the special two for one holiday offer.